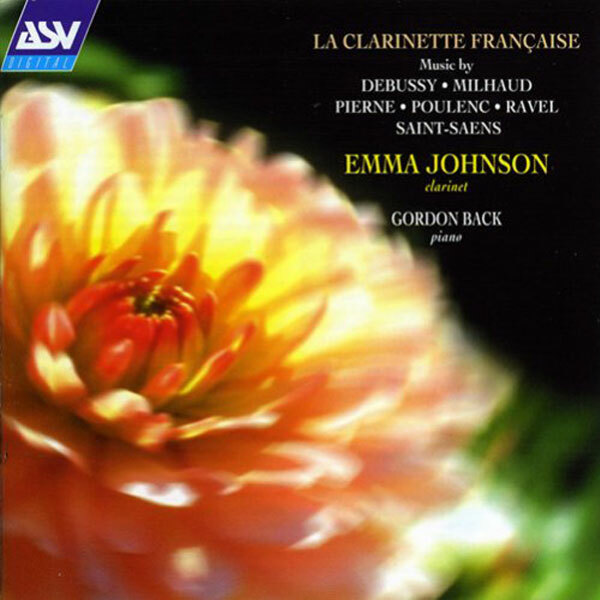 Emma has enjoyed musical collaborations with colleagues from all over the world performing in venues such as Wigmore Hall London, Concertgebouw Amsterdam and the Louvre in Paris. Whether it be in trios by Mozart and Schumann with viola, by Brahms, Beethoven and Zemlinsky with cello or by Bartok and Stravinsky with violin, the clarinet works well in combination with another instrument. Popular also is Emma’s programme with soprano featuring Schubert. 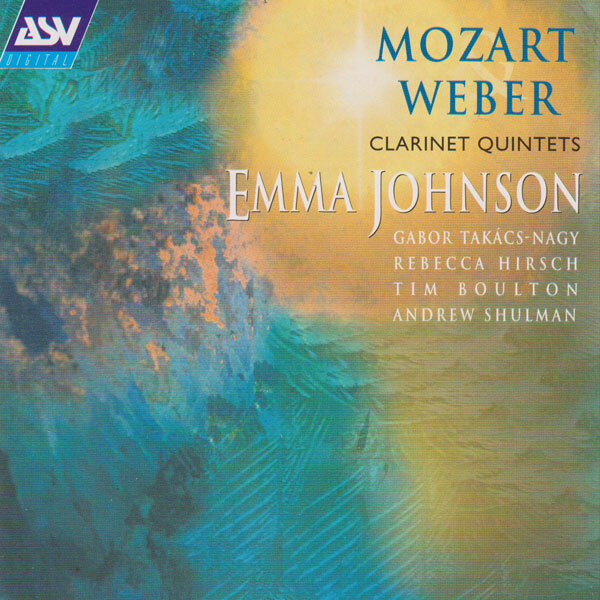 Her particular love is the rich repertoire for clarinet and string quartet by Mozart, Weber, Brahms and others. Whether it be in trios by Mozart and Schumann with viola, by Brahms, Beethoven and Zemlinsky with cello or by Bartok and Stravinsky with violin, the clarinet works well in combination with another instrument. 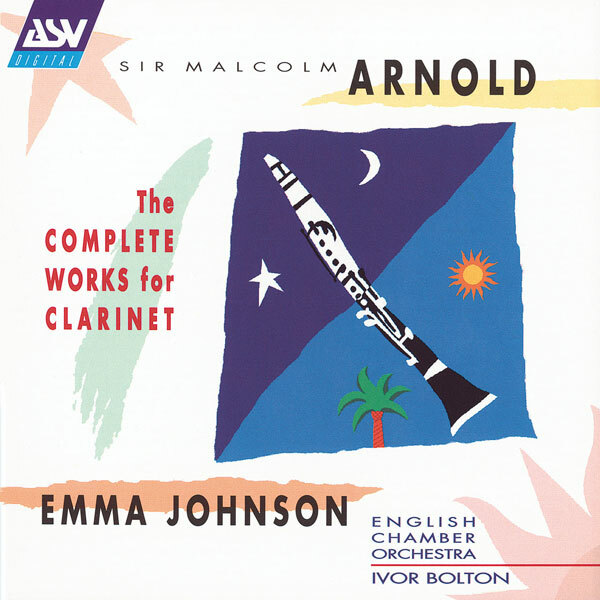 Popular also is Emma’s programme with soprano featuring Schubert and her particular love is the rich repertoire for clarinet and string quartet by Mozart, Weber and Brahms and others. 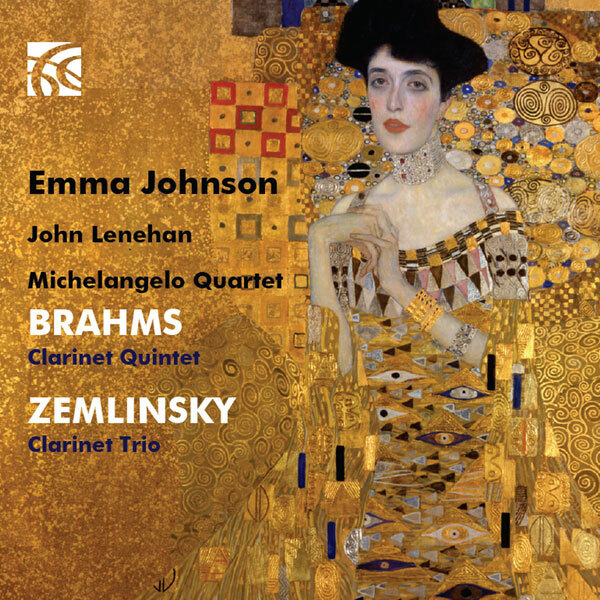 Johnson’s own group, Emma Johnson and Friends, performs and records in formations from trios to Octets. 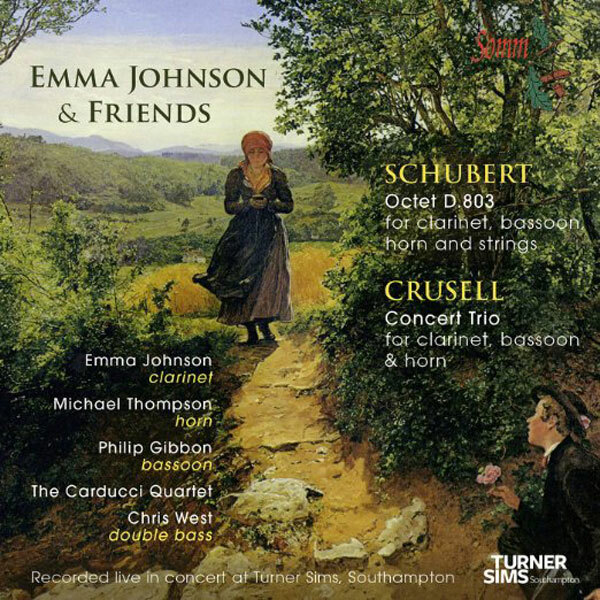 The group’s recent live recording of the Schubert Octet has had some great reviews. “There’s a strong feeling of a group of like-minded musicians revelling in playing life-enhancing music for pleasure and as a team. I enjoyed this expert and always smiling performance very much indeed and it’s evident from the vociferous applause at the end that the audience enjoyed it just as much. 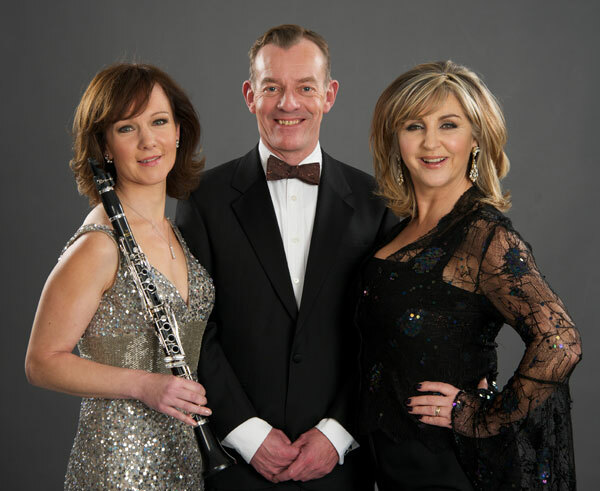 Emma has arranged a whole new repertoire for her concerts with opera singer, Lesley Garrett and pianist, Andrew West; starting with Bach and ending with the Beatles they visit Verdi and explore folk music along the way! There’s plenty of chat too. “The whole theme of the evening was the variety of music being played and Emma shone throughout, in everything from Bach, to Hungarian folk dance, to Bernstein’s West Side Story, to a brilliant encore performance of The Beatles’ When I’m 64.